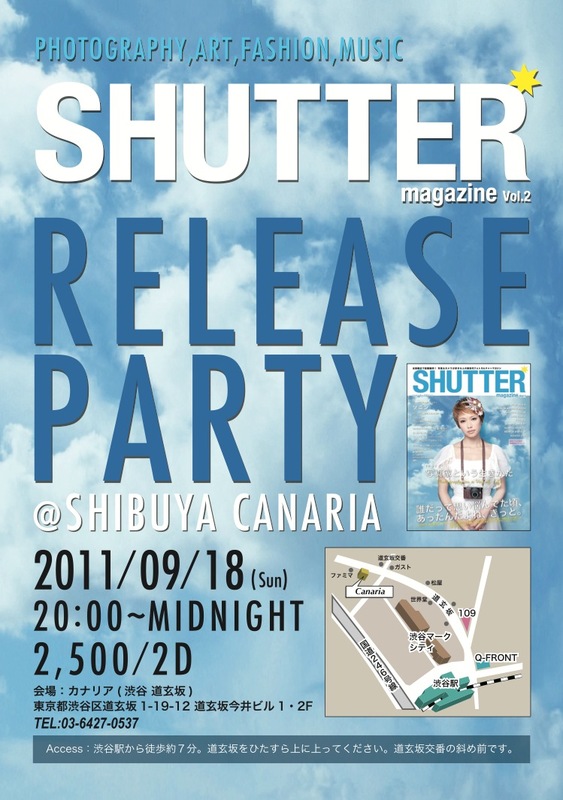 We'll present a release party of new issue "SHUTTER magazine Vol.2"
I'll have a slideshow of a decade of my photography. Approximately 100 creators will come. Come join us and enjoy. I'm looking forward to see in there! 7 mins walk from Shibuya Sta.